Aurcana Corporation is a Vancouver-based company whose shares are listed for trading on the TSX Venture Exchange. 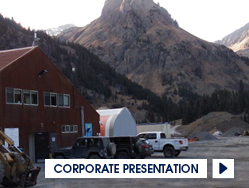 Aurcana acquired Ouray Silver Mines Inc. which owns the Revenue-Virginius polymetallic mine in Ouray, Colorado in December, 2018. 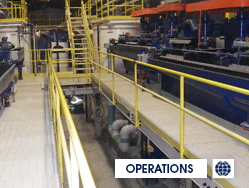 A new mill was built in 2011 and the mine was last operated in 2015 before being placed on care and maintenance. Since 2015 more than $20 million has been invested in technical work on the asset. 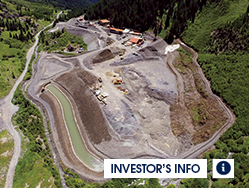 In June 2018 and updated feasibility study was completed and the mine is fully permitted for immediate production. 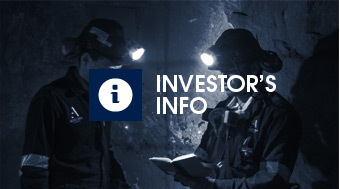 Aurcana is now focused on securing the required financing to put the Revenue-Virginius mine back into production. Aurcana also owns the Shafter silver project, located in Presidio County, southwest Texas. The Shafter project was advanced and substantially built prior to being placed on care and maintenance in December 2013. In September 2018, the Company also revised the Preliminary Economic Assessment for Shafter and the project is fully permitted. 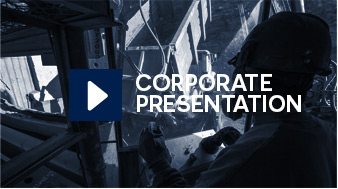 Shareholders are invited to view the corporate presentation dated December 2018 for more details of both the Revenue-Virginius mine and the Shafter project Aurcana corporate presentation. A more detailed presentation of the 2018 feasibility study of the Revenue-Virginius mine is also available (RV feasibility study). 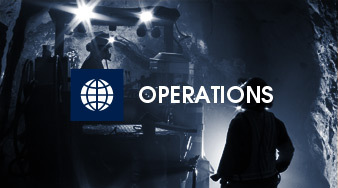 The company is led by an experienced, seasoned management team that includes mining, legal, finance and geological professionals. Aurcana is committed to deliver maximum value for its shareholders, stakeholders and employees. The scientific and technical information contained herein has been reviewed and approved by J. Blackwell (P.Geo), a Qualified Person as defined by NI 43-101 and a director of Aurcana.